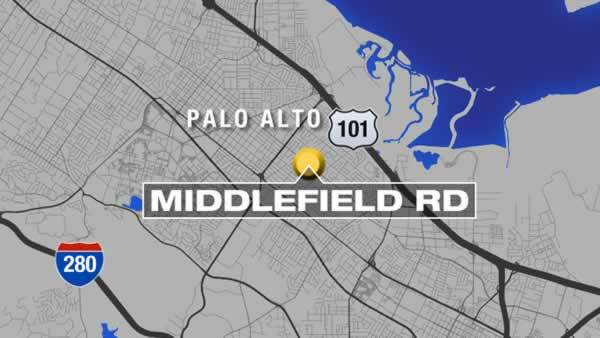 PALO ALTO, Calif. (KGO) -- Palo Alto police are looking for the man who allegedly punched a woman walking her baby. It happened Sunday night on Middlefield Road, north of Loma Verde Avenue. They say the woman was pushing her baby in a stroller when the robber punched her in the head, took her purse, and ran off. Witnesses describe the suspect as Hispanic, in his 20s, with a stocky build, about 5 feet 3 to 5 inches tall. He may have a full beard and was wearing a black sweatshirt with the hood pulled over a baseball cap.